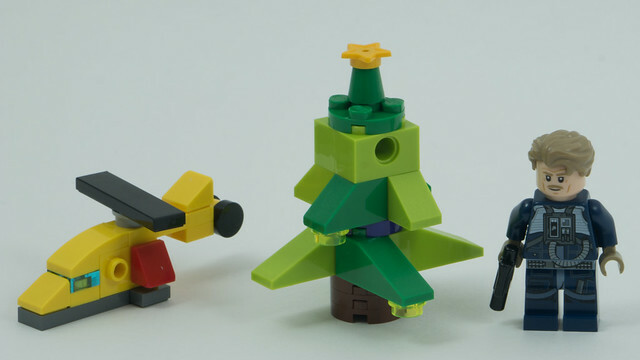 Christmas has come and gone, and we’ve built all 72 models from the 3 LEGO Advent Calendar sets. 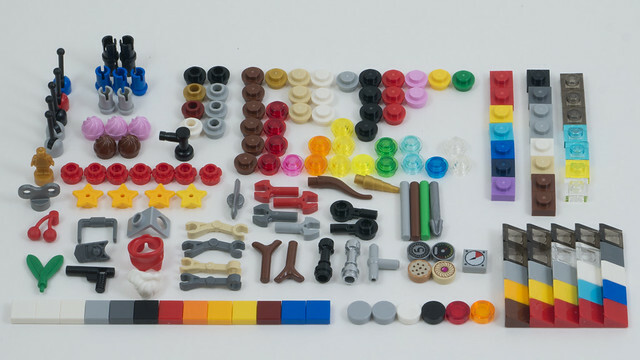 After building all those models we have quite a few spare parts left over! Christmas Eve is here! 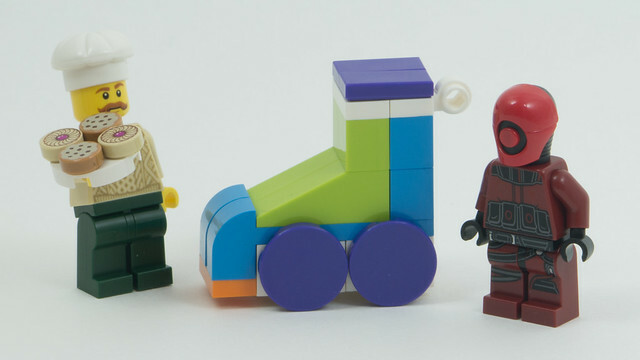 The 24th and final day of LEGO Advent Calendars gives us Santa Claus, a weird little vehicle, and a snowman. It’s Christmas Eve Eve and today we get a helicopter, a Christmas tree, and a man with a gun. 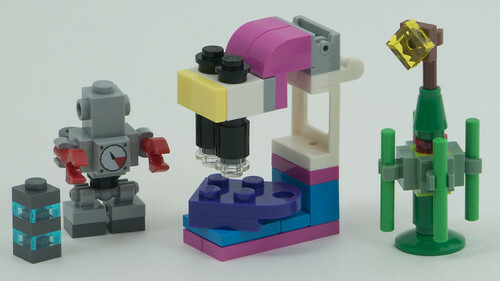 Day 22 of the Advent calendars is here, and we get a robot, a microscope examining a heart, and a Tattooine Christmas tree. Happy winter solstice! 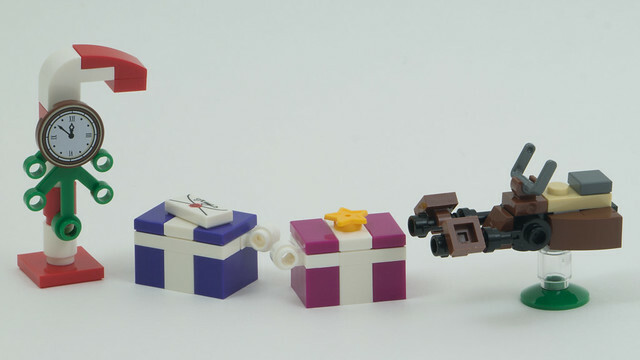 Day 21 of the LEGO advent calendars gives us a festive clock, two wrapped gifts, and a speeder bike. Can you believe it’s just 4 more days to go? 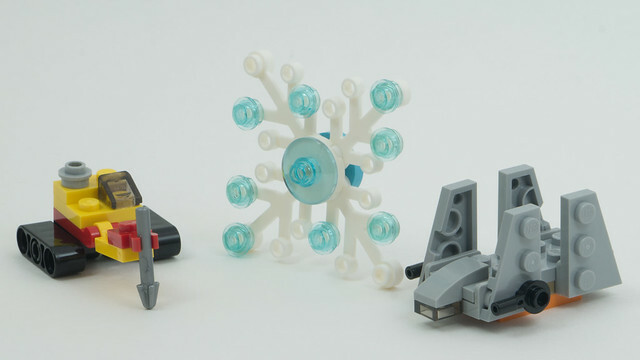 Today we get a micro scale piece of demolition equipment, a snowflake, and a shuttle from Rogue One. It’s the 18th… just one week to go until Christmas! I really should get busy with those cards. 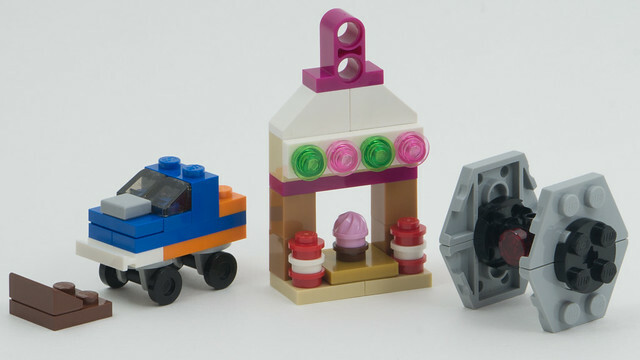 Anyway today we get a weird little offroad vehicle, a sweets vendor, and a TIE Fighter. 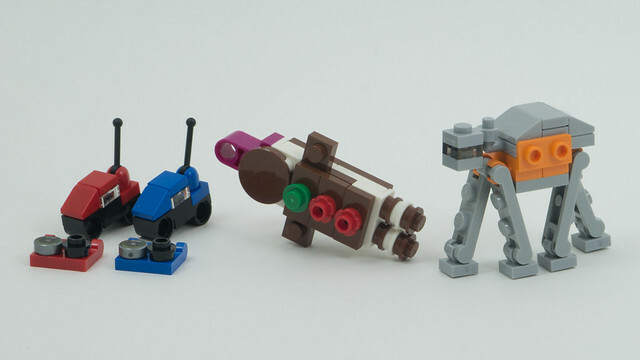 Today is day 17 of the Advent calendars, and we get two figs and a rollerskate. 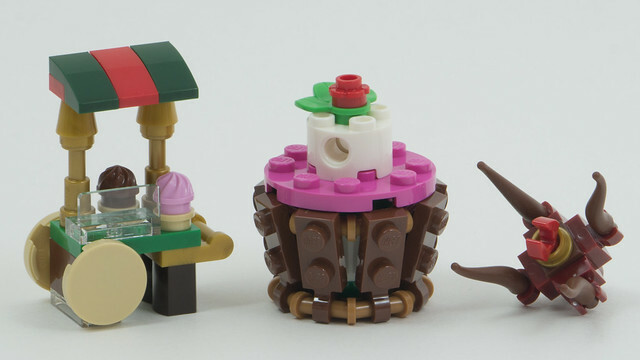 In day 16 of the LEGO Advent Calendars, we get a little cupcake cart, a giant cupcake, and a scary space monster.